When the 74,000 residents of Evanston require an Evanston moving company to handle their relocation and storage needs, they turn to Federal Companies. We are the Evanston movers that residents and business can depend upon for superior quality moving and storage services. 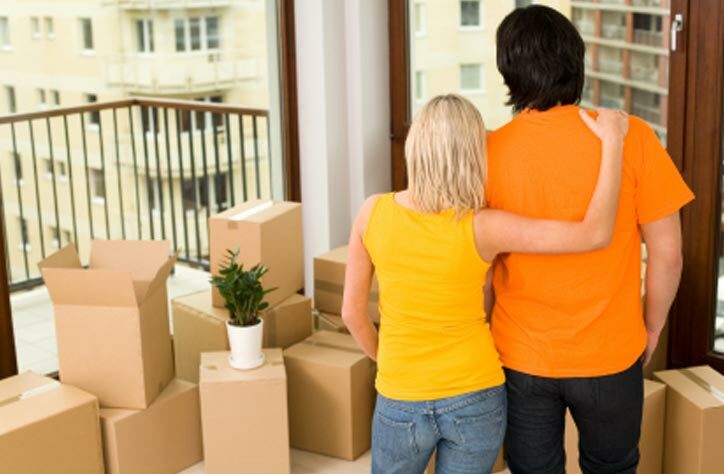 Whether we are moving a student into their new apartment at Northwestern or relocating a business to their new facility, when it comes to Evanston moving companies, our services are unparalleled. Evanston Household Moving: For local, long distance and international household moves, rely on the experts at Federal Companies. Evanston Office Moving: Keep your downtime to a minimum by relying on our comprehensive office moving services. Storagein Evanston: Our warehouses can accommodate a wide array of storage requirements. Records Storage in Evanston: Depend on our record storage services with your important documents. Data Storage Solutions: Safely store your critical data with our data storage solutions. Delivery Services: We are in charge of high-quality, professional delivery services for your customers. Specialty Moving: For the secure transport of your high-value items, depend upon our specialty moving services. Contact Federal Companies today to learn why we are the best choice of Evanston movers. Request your FREE, no-obligation moving quote right now by filling out our quote form at the top of this page! Federal Companies’ goal is “To Be Customer Valuable” for household and commercial moving and storage needs as your local Evanston moving company.